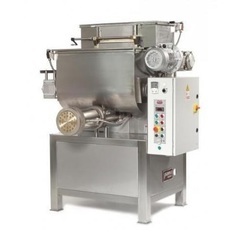 Our product range includes a wide range of pouch packing machine, foil container and pasta making machine. We Are Offering Pouch Packing Machine to our clients . We Are Offering Foil Container to our clients . 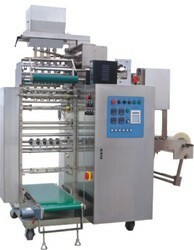 We Are Offering Pasta Making Machine to our clients .